Every pet owner knows how much pets enjoy food. 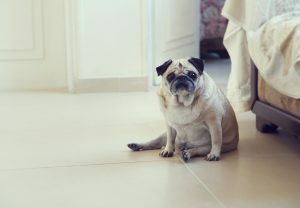 Unfortunately, sometimes this love of chewing and swallowing can get our pets into trouble, particularly when they ingest something inedible causing a GI obstruction. Tularemia is a serious bacterial disease most commonly found in rabbits – hence, the name, “Rabbit Fever”. 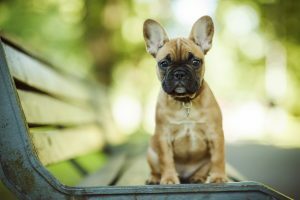 Unfortunately, it can be transmitted to pets and humans through the bite of an infected tick or deerfly, or by touching/ handling an infected sick or dead animal. 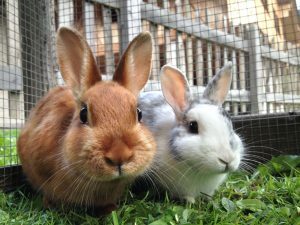 Tularemia can also be contracted by inhaling airborne bacteria, eating an infected rabbit, drinking water or food contaminated by an infected animal, or contact with contaminated grass or soil. 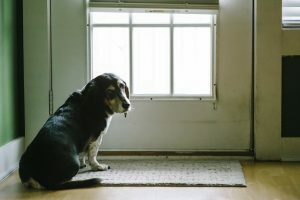 Most people know that wild animals can carry rabies, but many of us don’t think it’s something that can affect our pets or us. Unfortunately, the reality of rabies is closer to home than many of us realize. The disease is present in every state (except Hawaii) and kills hundreds of pets, as well as a few humans, each year.